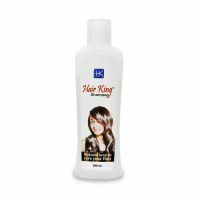 This maintain moisture and prevents hair fall. 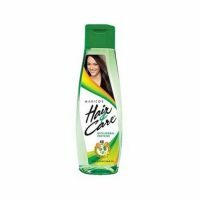 This keeps all hair smooth, soft, shiny and lustrous. Hairvital shampoo revitalizes the growth of all hair by nourishing the roots from the inside and this also cleanses the hair, against the roughness, pollution and dust. 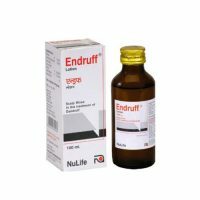 This shampoo helps your hair to fight against common hair problems of hair thinning, hair loss, dandruff, split ends and frizzy hair. Hairvital shampoo is formulated with various ingredients such as Aloe Vera, Wheat Germ Protein, Jojoba Oil, Vitamin A, Vitamin C and Vitamin E, Sorbitol, Glycerin and Multifunctional Agent PEG 7 . These all infuse the hair shaft to thicken, strengthen & improve the hair’s overall vigor. This is combination of vitamin A, C and E, which nourishes all hair follicle and heals the damaged cuticle. In this Glycerin helps to maintain moisture and prevents hair fall. In this Sorbitol maintains moisture in all hair and keeps hair smooth, soft, shiny and lustrous. The PEG 7 ensures good conditioning for soft and smooth hair. Wet your hair completely with water. Apply this shampoo all over the head to form lather. Massage the scalp for 2-3 minutes. This is used to improve damaged hair & helps to repair split-ends.